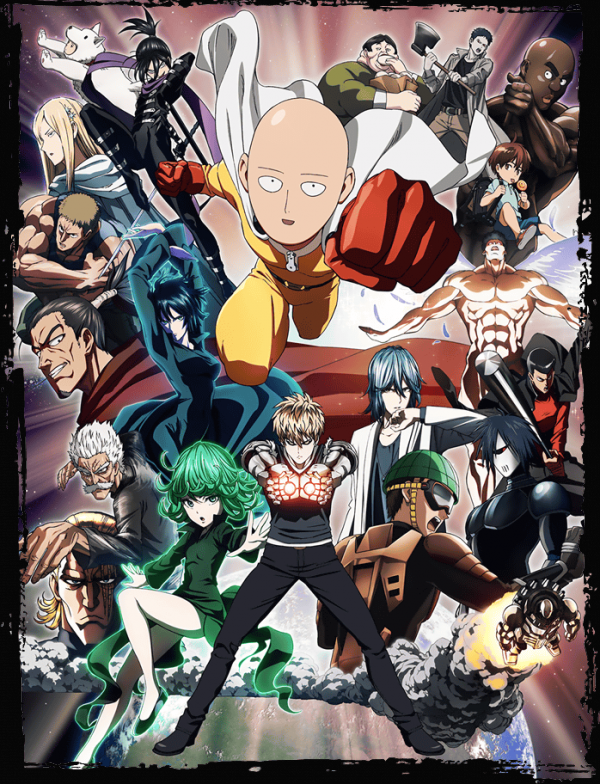 One Punch Man remains the darling of anime fandom at the moment, and I’m very much under its spell, especially as it keeps adding characters that really seem like nods to HunterxHunter. I’ve read all of One’s webcomic currently available, as well as the nicely redrawn manga currently exploring its own original side-arc (written by One), and thoroughly enjoying it all. So it’s nice to also have some original material presented in animated form. And with the DVD releases came six more episodes, with original side-stories to add to what we already saw in the anime. While there are a number of side-stories in the manga that could have been adapted very nicely for this purpose, the creators decided instead to have original material. And I have to say I was quite pleased with that decision, because the days of horrible low-quality filler are past and the anime team came up with some very entertaining short side-stories. Some were very inconsequential, like Bang stalking Saitama or a hot springs trip for most of the prominent S-Class heroes (with a silly murder mystery thrown in), though all contain some really fun character moments – and I love seeing Child Emperor getting all bossy and playing detective. 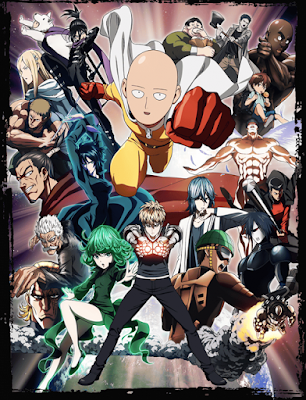 But others really gave more depth to the characters, especially the first one dealing with Saitama getting his uniform. Fubuki really gets some good moments in the fifth OVA as well, adding more to the rivalry story between her and her sister Tatsumaki that has underpinned all her appearances. Some of these episodes are a tad lazy. Not as much hard work and love goes into them as the main series. But then again, that’s par for the course. And the fact is that there’s an audience still very keen for more Wan Pan Man, so they’re a very good way to tide the fans over until the second season begins. Though personally, I’d like to see much more of the webcomic!